The CACI Clinic had pioneered laser hair removal in Australia in 1995 and was one of the first Cosmetic Medicine Clinics in Sydney. Dr McCaffery's interest in Womens Health and in particular, Polycystic Ovarian Syndrome (the most common cause of Adult Acne in females) expanded the Clinic's service profile to include skin correction programmes for Acne, Sun Damage, Pigmentation, Facial veins and Scarring. Dr McCaffery has trained with a number of the world's leading innovative Dermatologists including Dr Zein Obagi in California USA and Dr Philippe Simonin in Geneva Switzerland. Dr McCaffery graduated from Sydney University Medical School in 1980. Following several years as a hospital resident, she undertook a Masters in Public Health in 1984 and spent the next fourteen years managing large hospitals in both the Public and Private health sectors in Sydney. 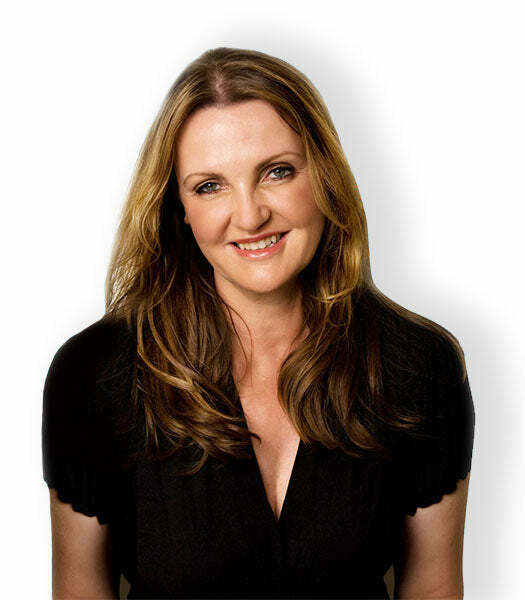 She returned to clinical practice in 1998 and took over the CACI Clinic in Edgecliff, Sydney in 1999, which soon evolved into the first Clearskincare Clinic. Clearskincare Clinics are located in Sydney, Melbourne, Brisbane, Perth, Gold Coast, Adelaide and New Zealand with new clinics planned to open soon around Australia in a location close to you.